Sydnee is using Smore newsletters to spread the word online. 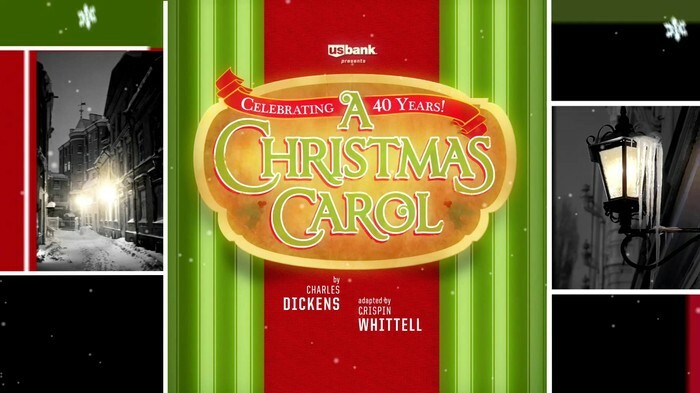 In the story of A Christmas Carol scrooge makes a lot of sacrifices like leaving Bell, his reputation, and his money. First when he left Bell he sacrificed a family but he wanted money not happiness. Also he sacrifices his entire life and his reputation when he starts being the nasty person he is at the beginning of the story. Last in the end when he gives money that is a big sacrifice if it were me I would do it to help people but it is still a sacrifice. When Scrooge makes a sacrifice it makes a big impact on him and others.